Business insurance in case of force majeure is considered to be a sign of good courtesy all over the world. It is simply impossible to imagine business as it is, as for example trucking industry or traveling. For foreign companies business insurance became a must long ago and now it is one of the elements of the business culture. 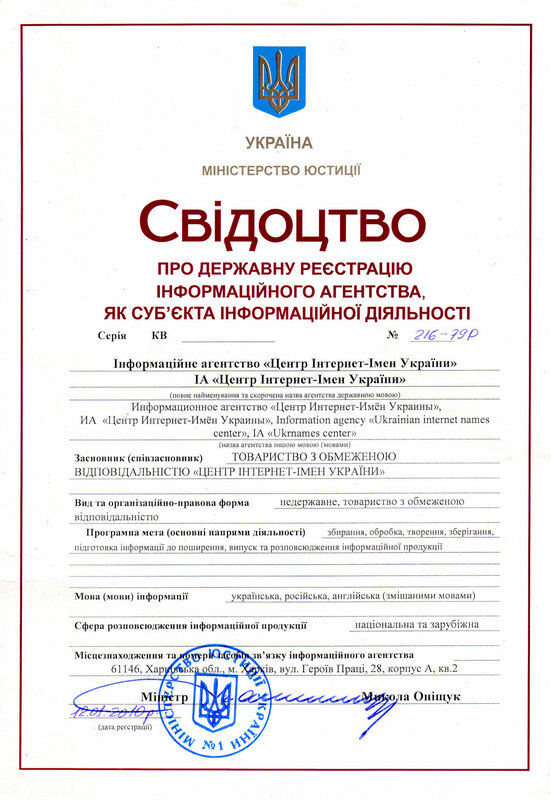 We are glad to inform our customers that we made voluntary insurance agreement: Agreement of professional liability insurance before third parties for quality of work performed to the entities of different forms of property on total sum of $ 500 000. Thus, all our partners and customers receive additional confidence in the quality of our services. This proves our loyalty to the partners and the desire to insure the product difficult to hold in hands, but significant both in price and importance.